Fermented rye malt BIO is used for baking dark bread. 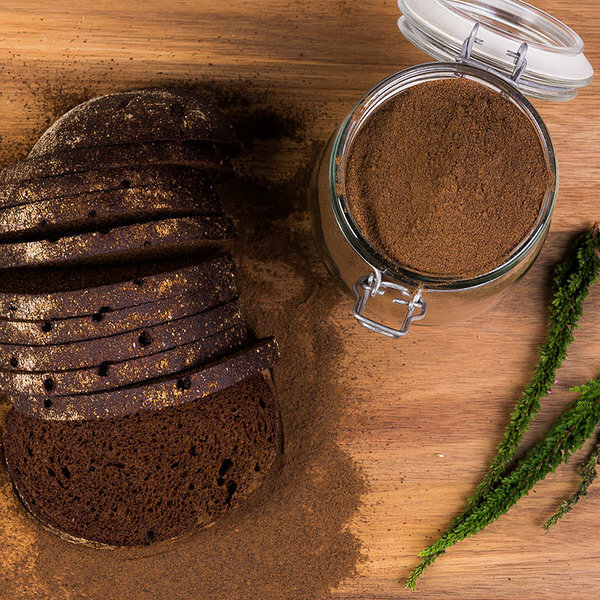 It gives the dark brown color and improves the taste and aroma of the bread. It is also used to color all sorts of healthy foods as it is a natural colorant. 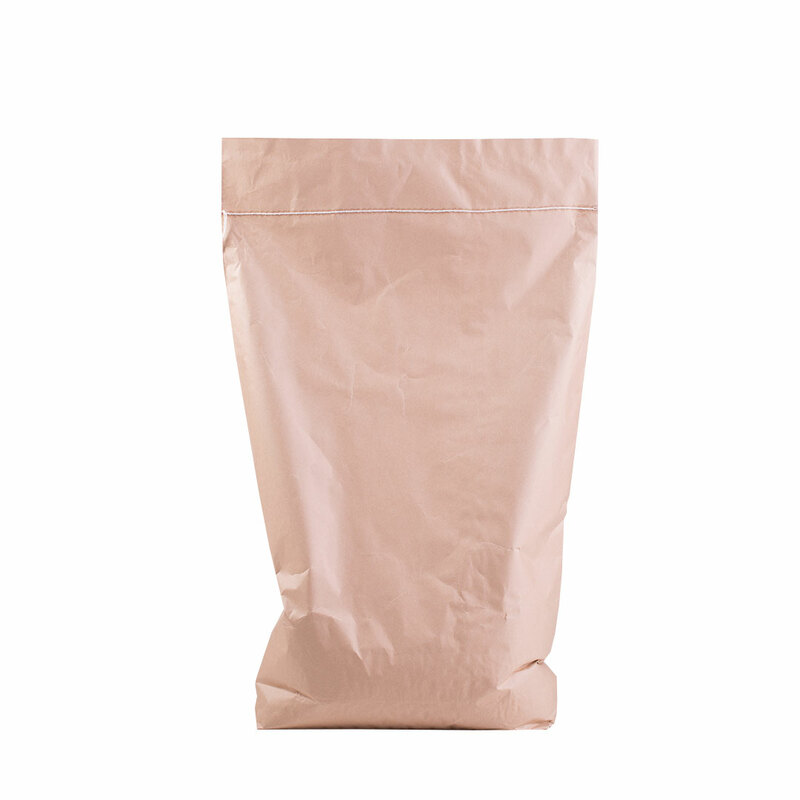 Rye malt is a valuable source of dietary fiber and contains no additives nor preservatives. It also helps to improve bread's shelf-life.